This area of our website extends an invitation to anyone wishing to start or extend their researches into Somerset Coalfield history using the Museum’s comprehensive Archive. Click the Guidance Notes for full instruction or just start using the KEYWORD SEARCH. Pursue you own research project with the Museum’s Research Group. 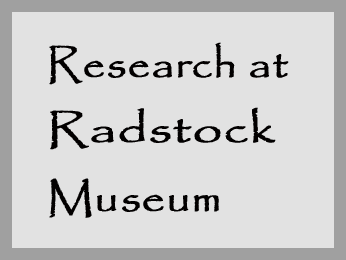 Radstock Museum has performed ‘due diligence’ in establishing the rightful owner of the copyright for all the images that it holds in the Museum Archive. No images may be copied from this website or used without the permission of the copyright owner, whoever that may be. In the event of a problem please contact the Museum. Our volunteer Documentation Team are not specialists or experts: they know that some of the catalogue entries could be inaccurate. Copyright © 2019 Search the Radstock Museum catalogue. Powered by WordPress. Theme: Spacious by ThemeGrill.